If you work in diabetic eye screening or have an interest in the programme then I suggest you save the following date in your diary: Friday 22 April. 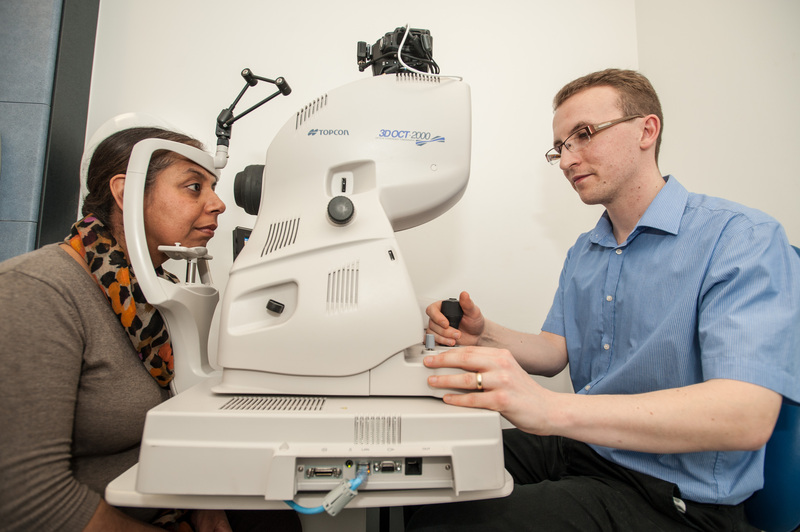 That is when the NHS Diabetic Eye Screening Programme will be holding its third joint national conference with the Royal Society of Medicine. The conference is aimed at anyone involved in providing diabetic eye screening: programme managers, clinical leads, screeners, graders, GPs, diabetologists, paediatricians, ophthalmologists, public health professionals, quality assurance professionals and commissioners. The theme of this year’s conference is Good Care – What does it look like? It is again being held at the RSM, 1 Wimpole Street, London, W1G 0AE. We have lined up prominent speakers from the world of diabetes, diabetic eye screening and the national programme. They will talk about what good care means in diabetes and screening as well as looking at what taking good care means from the patient’s perspective. There will also be insights into planned changes to the national screening programme. The conference is an excellent opportunity to find out more about the screening programme and how it fits in within overall diabetes management. It is also a chance to share experiences with colleagues from across the country. You can find out more and register now by visiting the RSM website. This year we are also providing 10 funded places for any active graders and/or screeners working within the diabetic eye screening programme. If you haven’t yet been contacted, I’m afraid you’ve not been successful in applying for one of these places.